It’s December. Start shopping. 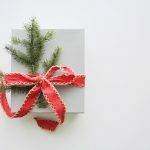 Leave the ugly sweaters and white sport sock gifting to your aunt and browse our Christmas compilation of smart suggestions for guys. Coffee isn’t the only thing that’s good to the last drop, especially when you want to get every last drop or dab from your favourite? 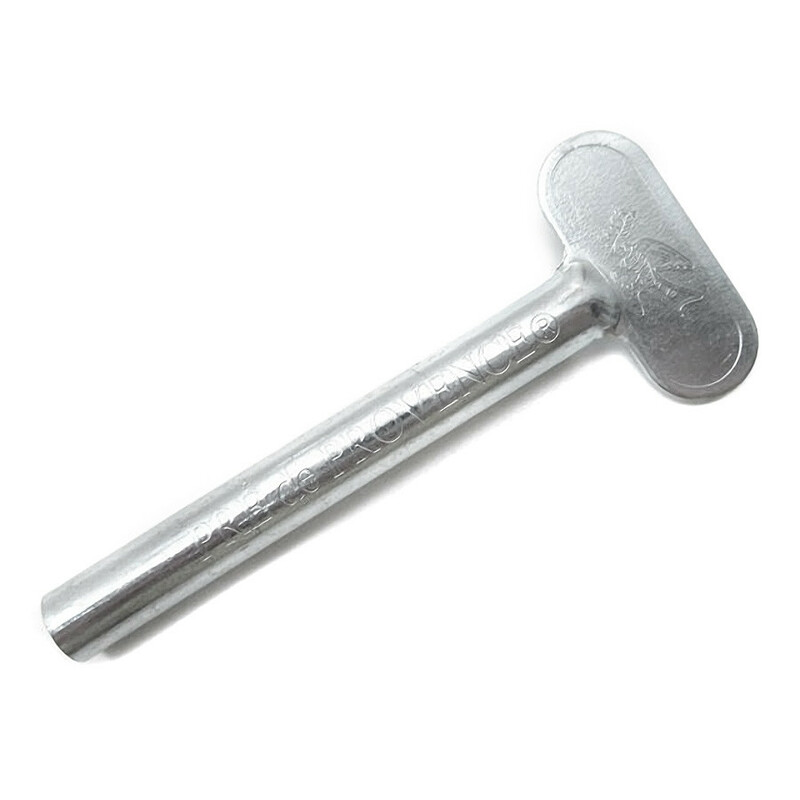 Gently squeeze the dickens out of any tube of shaving cream, ointment or toothpaste with this tube roller key. Made of solid metal polished to a fine finish and stamped with the Pre de Provence logo. 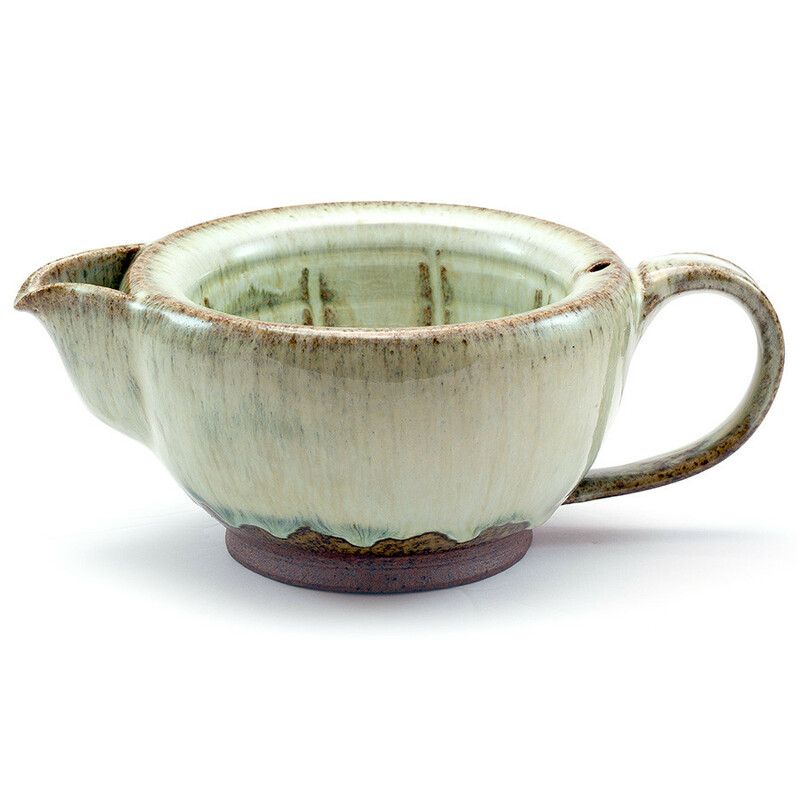 Deftly designed and handmade by Canadian artist Junichi Tanaka, this Artisanal Shaving Scuttle is fashioned and finished with the potter’s signature Smoky Celadon Glaze. Each piece is unique and each is highly recommended as a remarkable shaving tool and a work of art. If you’ve been a good boy and receive one of these, make sure your partner doesn’t steal it Christmas Day to use as a coffee creamer or gravy boat. 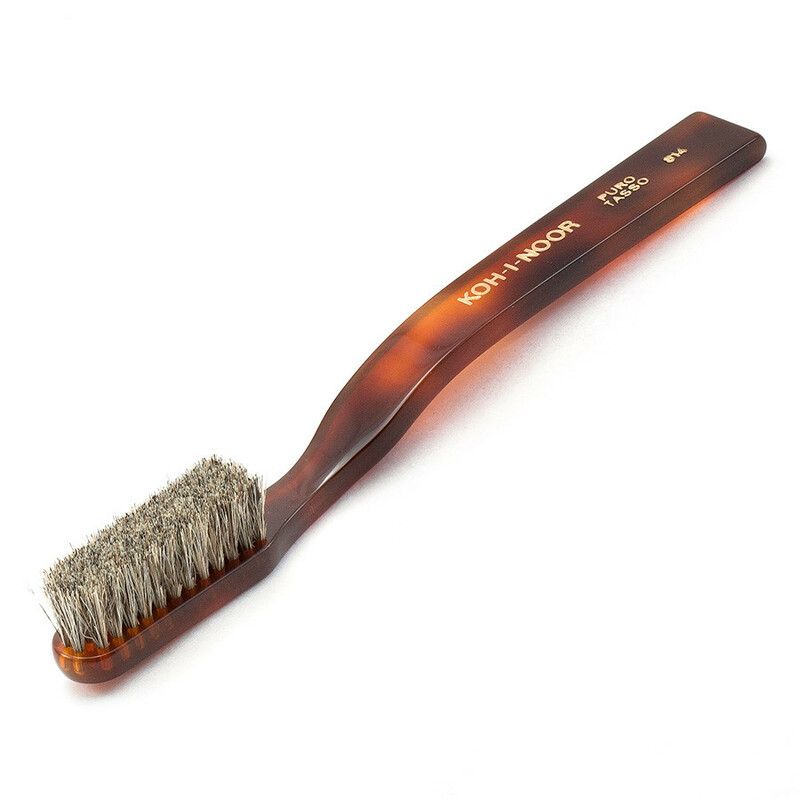 If your dentist has been badgering you to brush better, maybe it’s time to go with a better toothbrush The Kor-I-Noor is a gentle but thorough Italian-made toothbrush crafted from only the finest genuine natural badger hair, known to be more durable and last longer than nylon or other synthetic brushes. 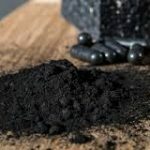 Charcoal is the new black – and better for the environment. The eco-conscious groomer will appreciate the fact that this brush is made from 100% biodegradable materials. 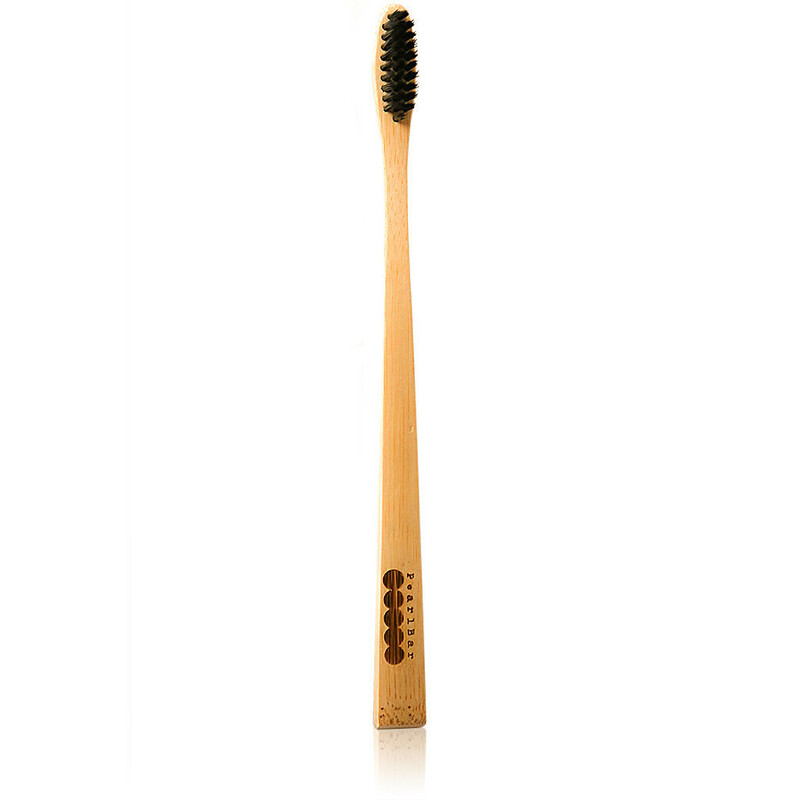 Pearl Bar’s Planet Loving Toothbrush has bristles made of active charcoal that clean teeth with a natural antibacterial, deodorizing agent. 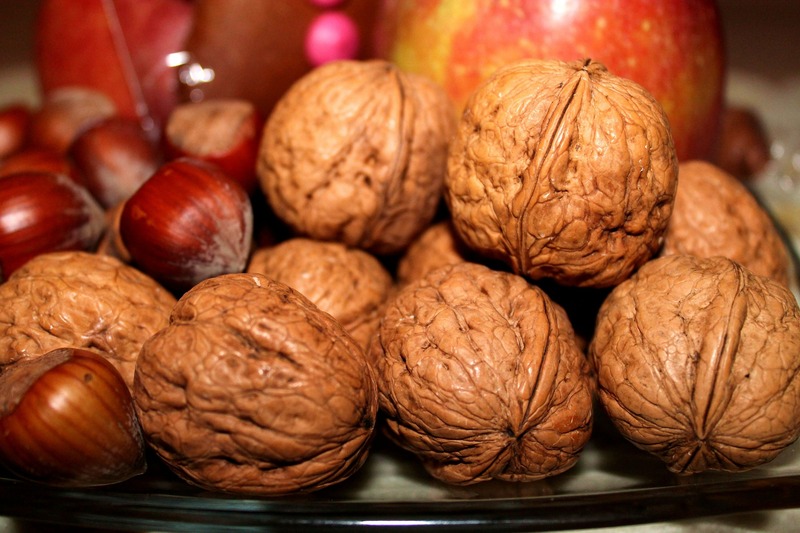 New Year, naturally healthy smile. Pocket-sized storage without the bulk for the minimalist man’s money. 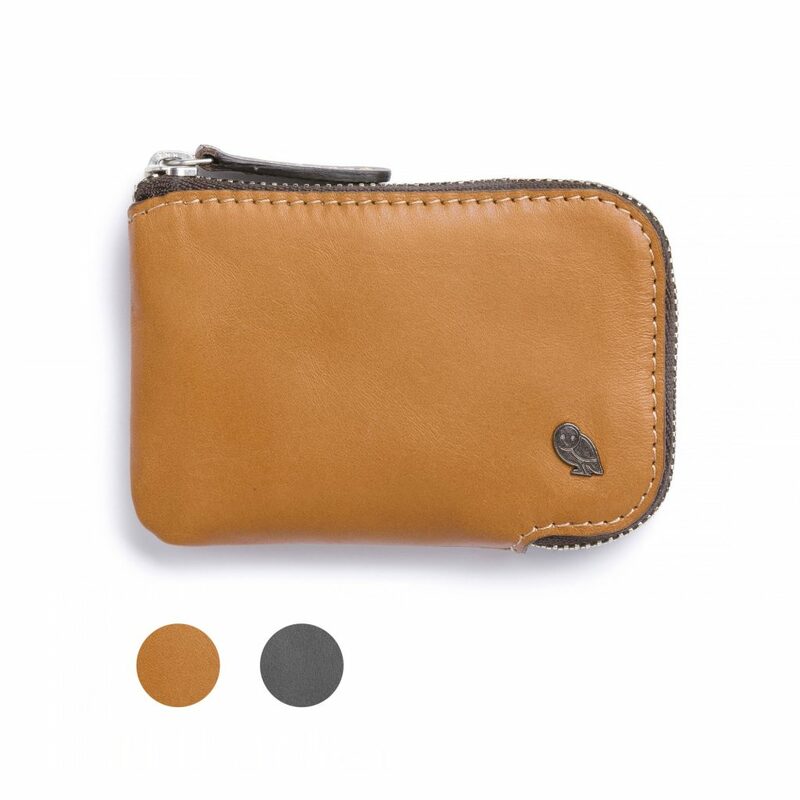 Bellroy’s leather Card Pocket is deceivingly thin yet holds up to 15 cards and also features a special pocket for folded bills and SIM card, plus one more high-faced pocket for loose change. A classic Christmas contribution. 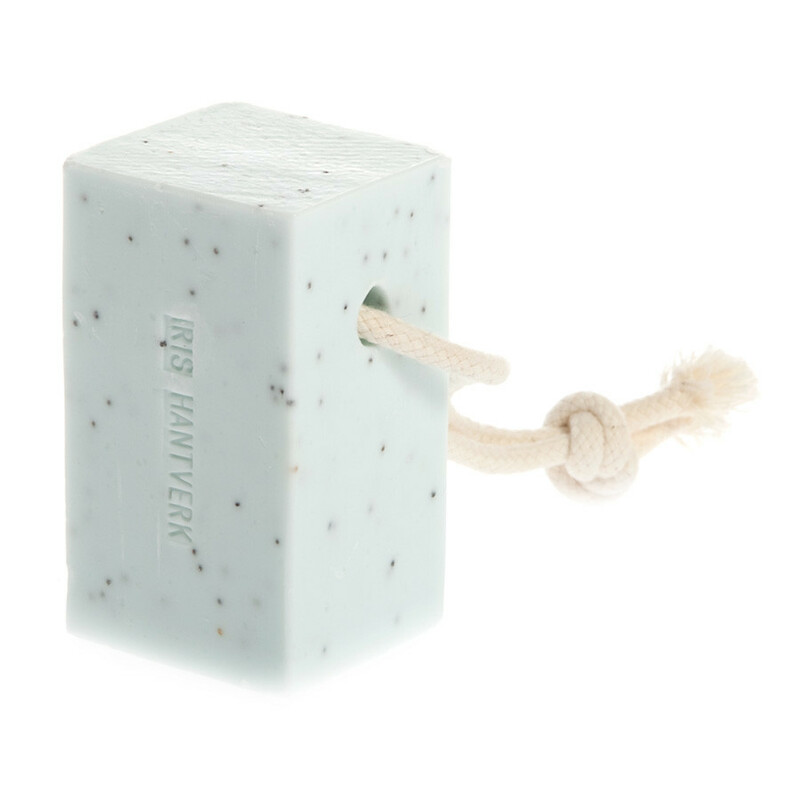 This updated men’s grooming tool contains reviving spearmint and poppy seed for extra exfoliation, good after a night of reveling. The essential dopp bag for carrying grooming essentials. 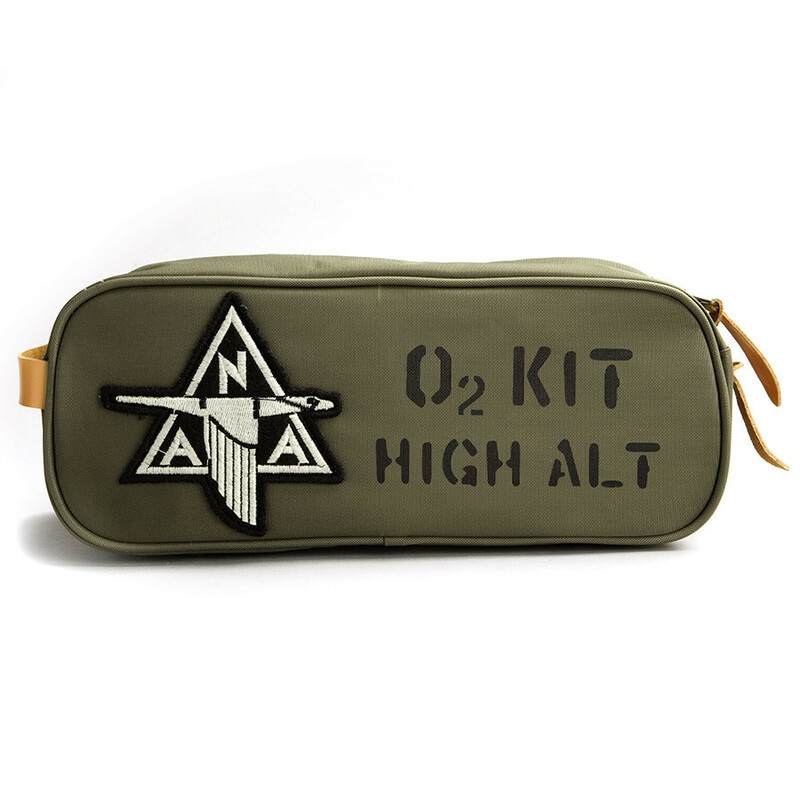 Red Canoe’s sporty NAA O2 High Altitude Nylon Toiletry Kit is a trim and portable bag. Proudly bearing the logo of the North American Airlines, the retro design lets you take off this Christmas with classic pilot swagger. Scribe, scribble, jot, note – a task made more pleasant with a good quality pen. 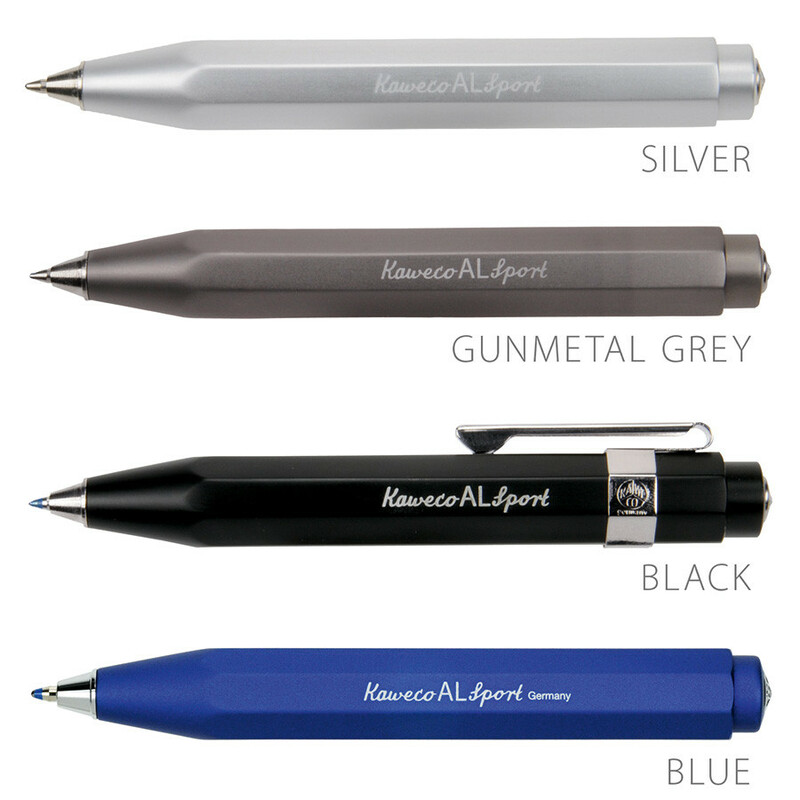 Made in Germany, the Kaweco AL Sport Ballpoints compact with a traditional octagonal barrel with a matte aluminum finish and cylinders of black carbon fiber. 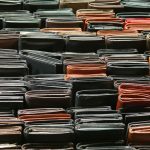 No wallet, no need. The Hikari skull-shaped money clip is made of Damascus steel and clamps onto cold hard cash with a steadfast, deathlike grip. 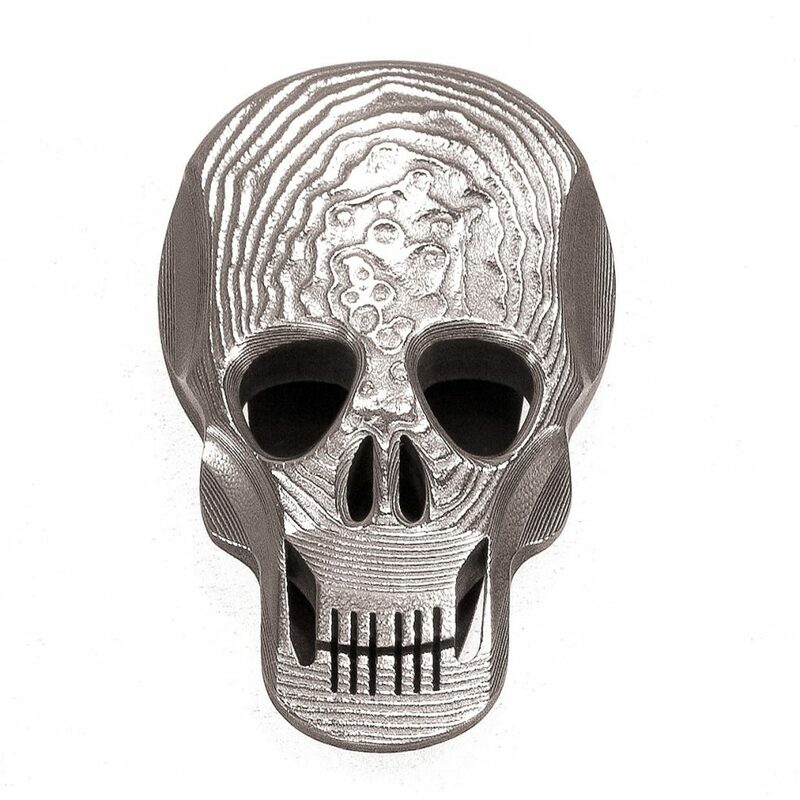 This shiny, flat-faced skull clip features a rippled texture and keeps your bills like a boss. For the fully facial haired friend that wants to foray into wet shaving territory. 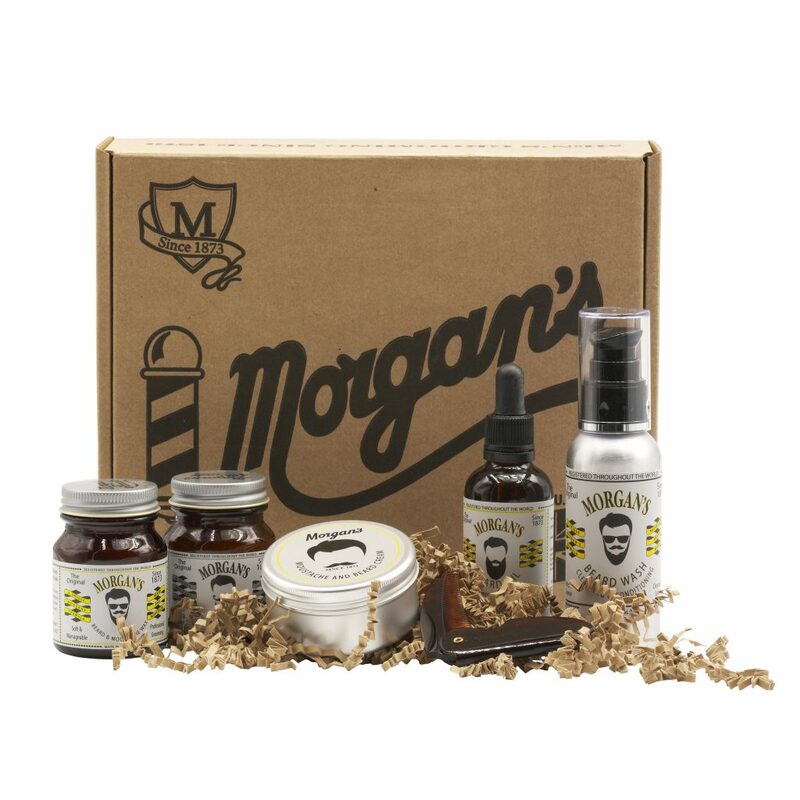 Morgan’s Men’s Grooming kit is perfect for starters and comes with Morgan’s Beard Oil, Moustache Styling Wax, Beard Wash, Beard and Moustache Wax, Moustache and Beard Cream, and Moustache Comb, no part of your facial hair goes unkempt. 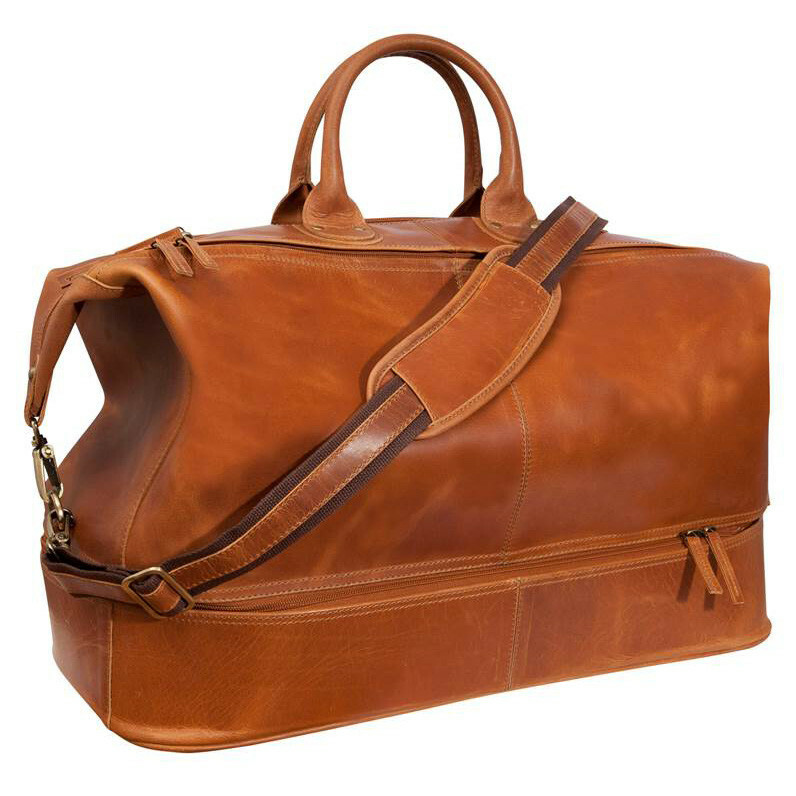 For the appearance of a worldly traveler this supple, waxed leather travel bag is a must. This cognac variegated color carryall has two interior compartments and a zippered bottom pocket for keeping footwear or your delicates (or documents) separated. 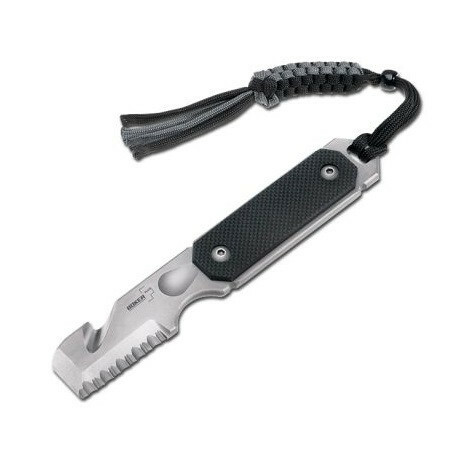 The creator of this multi-tool wasn’t MacGuiver, it was a 20-year-plus police veteran named Roy Huntington. Useful for every day or in the line of duty – even if that means being the man about house during your yearly fishing weekend. Dozens of uses, including a knife, glass breaker, chisel, belt cutter, scraping tool, and lever. 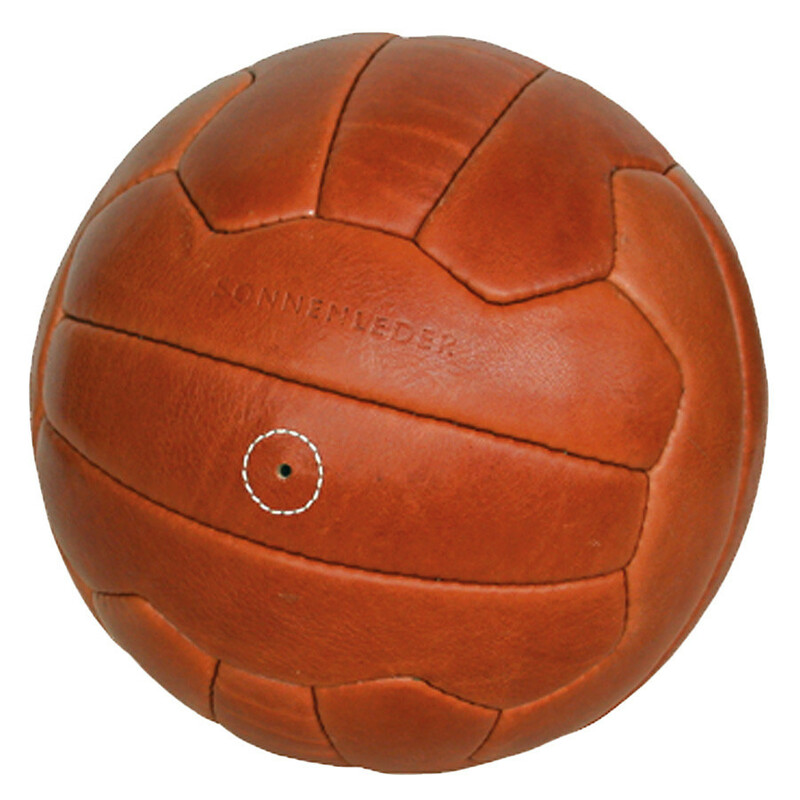 Gather a group for a fancier game of footie with this traditional-styled vegetable tanned leather soccer ball. German-made and hand-sewn with double layered enforcements on the inside for durability. Sports fans will appreciate this gift that’s able to take even the heftiest hoofing. It’s like holding a piece of history in your hand each morning. 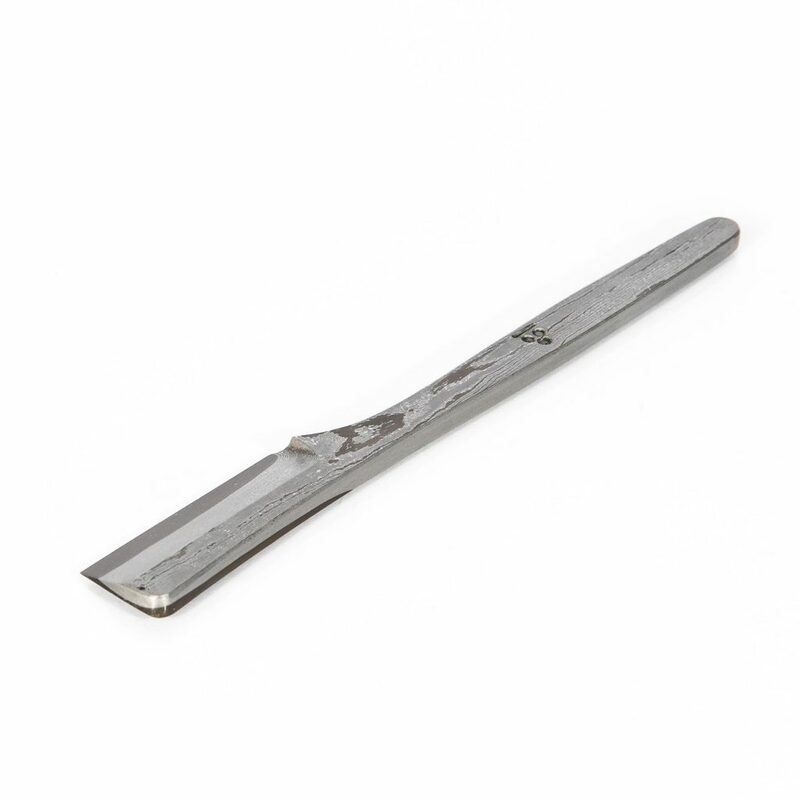 The Kamisori Damascus Straight Razor is a single-beveled piece handmade by a Japanese blacksmith and 9th generation Katana descendant. The exceedingly sharp edge shears even the shortest stubble for a clean gentle shaving experience. Sleek curves elevate the Iris Hantverk Concrete Bowl and Lid with Muhle Sandalwood Shaving Soap. 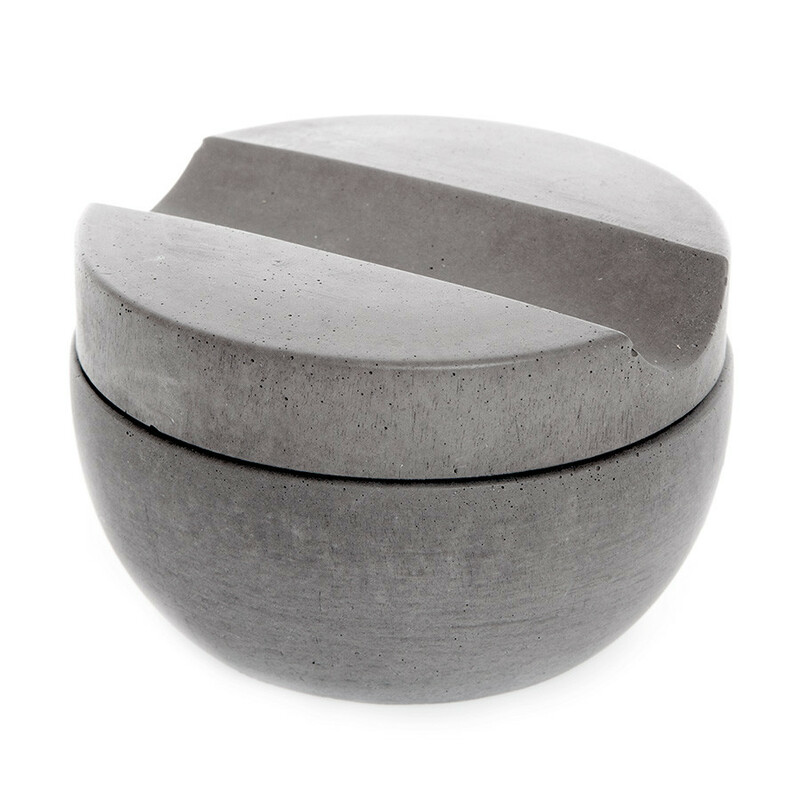 Inspired by minimalist Scandinavian design, Lovisa Wattman reinterprets the shaving bowl, a stable half-sphere of soft concrete, topped with a clever lid that secures the sensually scented, smooth milled soap and provides a built in brush holder. Inspired by pure functionality, this Swedish shaving bowl is the height of manly sophistication. Select color from grey, dark grey, brown or blue.